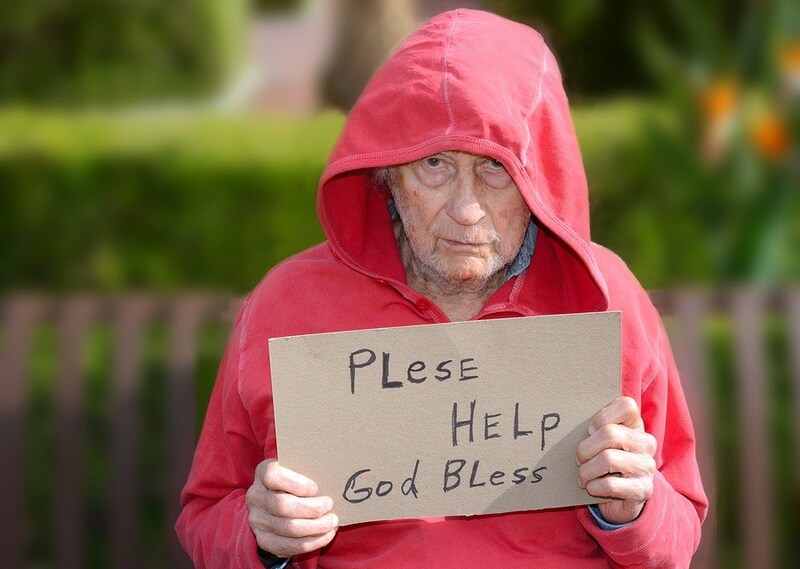 Dr. Paul Craig Roberts from the Institute for Political Economy says, “The compassionate rhetoric aside, Obamacare makes the poor pay the most…” Who will speak up for our cherished senior citizens being led likes lambs to the slaughter, their assets plundered and their families left heartbroken? When Obamacare incentivized Medicaid, enabling state-sponsored senior citizen abuse, some of the most vulnerable among us became prey instead of being protected and the “care” got taken out of “healthcare.” At a fragile time in their lives, being forced to choose between healthcare and the generational homes their families have grown up in, our senior citizens civil rights are being grossly abused by our government and its henchmen and it must stop. Under the new revisions, states can impose liens on the property of a Medicaid enrollee who is permanently institutionalized during their lifetime. It’s no wonder that Medical Kidnap receives reports from families whose senior citizens are medically kidnapped by the state and placed in nursing homes, even in cases where there are family members at home willing and able to care for their loved ones. Forcedcare must stop. Arm yourselves with information on how to protect yourself and your loved ones from having your most precious possessions confiscated and devastated, before it’s too late. Children are being kidnapped by States and human trafficked; senior citizens are being kidnapped by States and robbed (and tormented, and hastened towards their death). Yes, God, please bring your Armageddon Day and rid the earth of the wicked people who work such evil. In the meantime, it is imperative that the "administrator" [of robbing, terrorizing, slandering, and falsely imprisoning an old woman (Helen Taylor)] be hunted down by the FBI; forced to forfeit their home, all material possessions, their job, their savings, etc. - with proceeds paid to the woman they violated, and caused irrecoverable losses and irreparable harm to. The FALSELY-named "Department of FAMILY SERVICES" worker MUST be IMPRISONED also, for decades, so as to set an example of what should properly be done to all evil, corrupt, greed-driven, and sociopathic TERRORISTS counterfeit-ly posing themselves as those "protecting" or being a social "service" to families - but instead working crime and human rights violations upon them. Lecherous and treacherous, are the not. Even if man's justice fails to bring such persons down, the Judge of the Earth absolutely will, soon.